FIR against Rana Sultan Javed, Zeeshan, Haroon Khan, Shafiq and King Khan at Bahraich police station has been lodged. 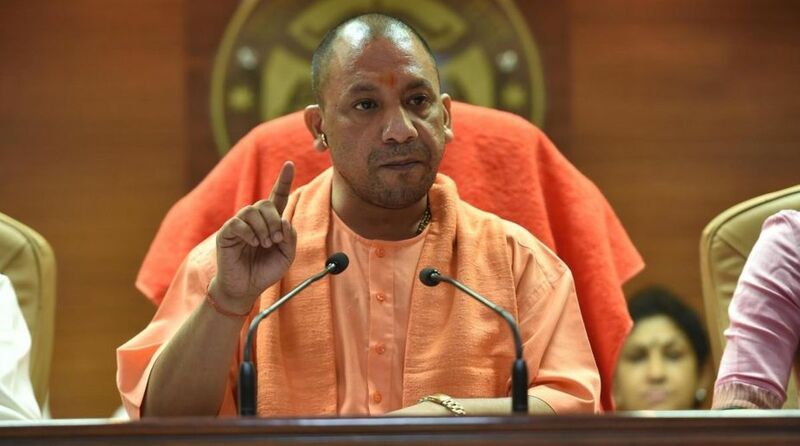 The Uttar Pradesh police have booked five people for allegedly making derogatory remarks against Chief Minister Yogi Adityanath and the RSS on social networking site Facebook. The police on Friday said that they have been booked under the IT Act. On Thursday, Gaurav Gupta lodged an FIR against Rana Sultan Javed, Zeeshan, Haroon Khan, Shafiq and King Khan at Bahraich police station, Additional SP Ajay Pratap Singh said. 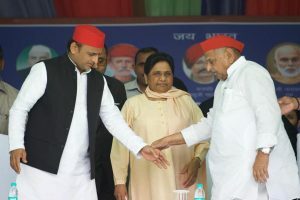 The accused made derogatory comments against the chief minister and RSS in their FB posts, he said. After the FB post on November 14, locals held a protest and demanded registration of FIR.